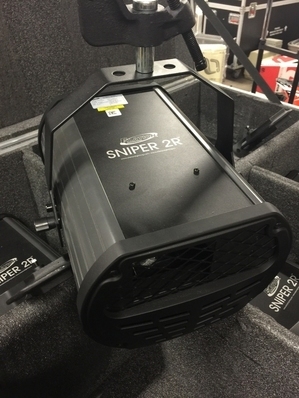 Fast, precise and powerful the Sniper 2R is a revolutionary new hybrid effects projector, scanner and laser simulator which features new lamp technology, the MSD Platinum 2R Lamp at 132 Watts / 6,000 hours. 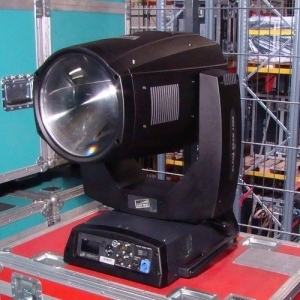 Capable of producing powerful and precise beam and laser like effects - including liquid sky, laser wave and cones, all moving at speeds never seen before. 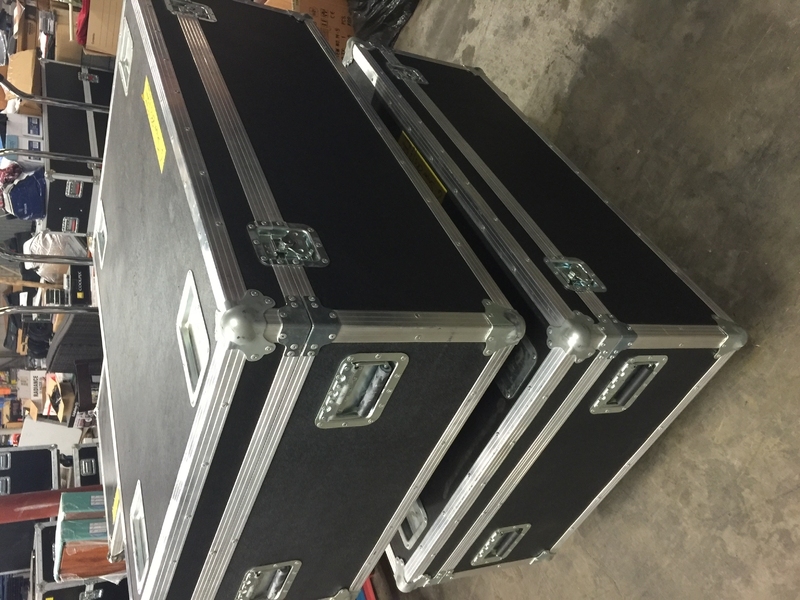 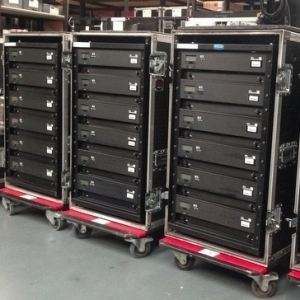 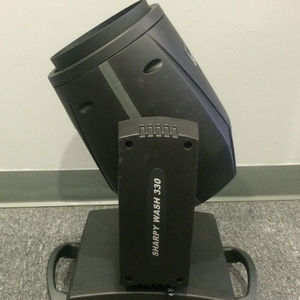 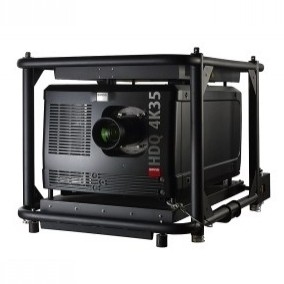 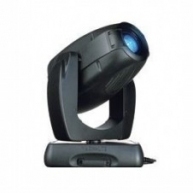 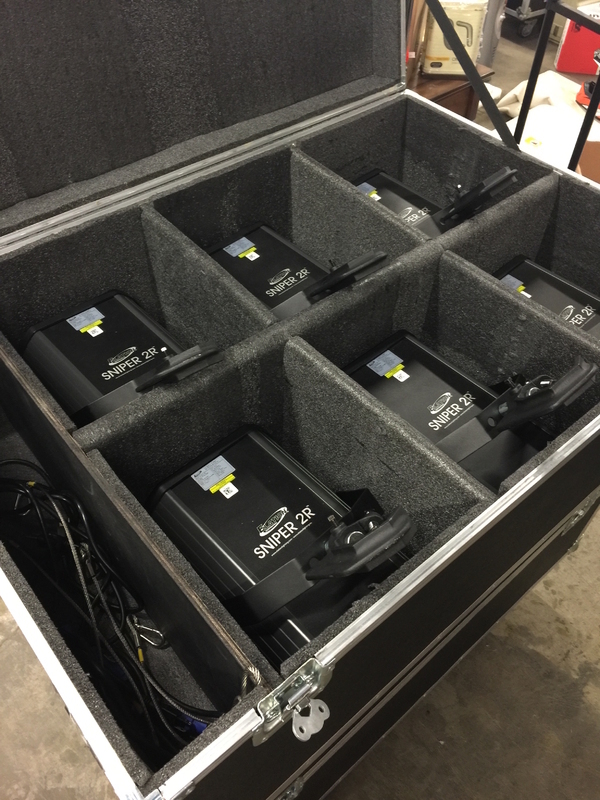 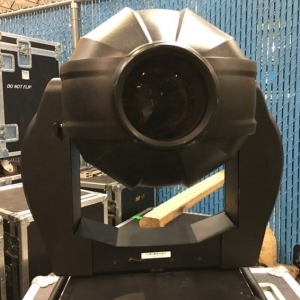 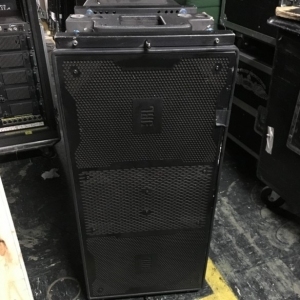 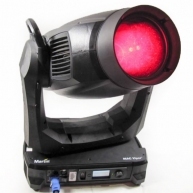 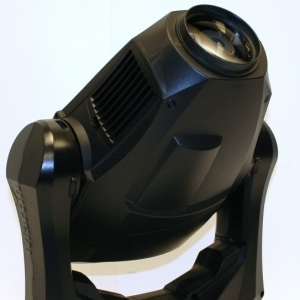 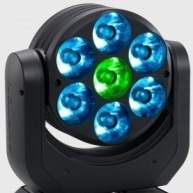 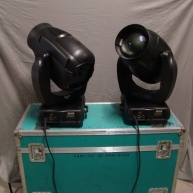 The Sniper 2R main functions include a X / Y scan and Z rotation mirror system, 3 facet rotating prism, variable speed shutter / Dimmer / strobe, 14 dichroic colors, 17 static Gobos including beam reduction Gobos, 5pin DMX and powerCON in/out connections, (4) button control panel, 220W max power consumption, and a multi-voltage universal auto switching power supply (120-240v).